On 14th May Helen O’Hara provided an overview of the archaeology arising from the massive road improvement project. She focused on previously unknown Saxon and Roman sites, but along the length of the new road a vast number of features and artefacts have been discovered. 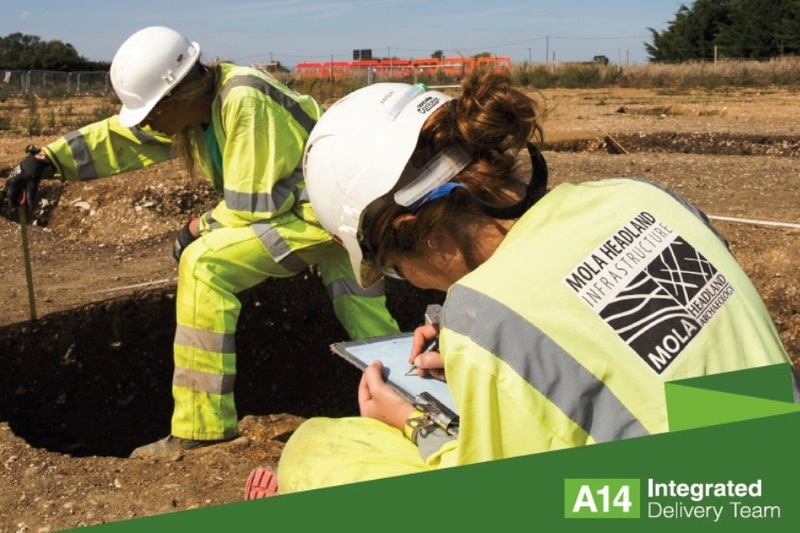 No Replies to "A14 Community Dig"